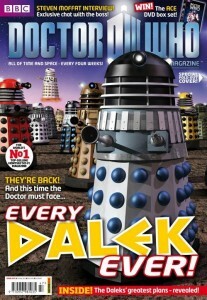 The cover for issue #481 of Doctor Who Magazine has been revealed. 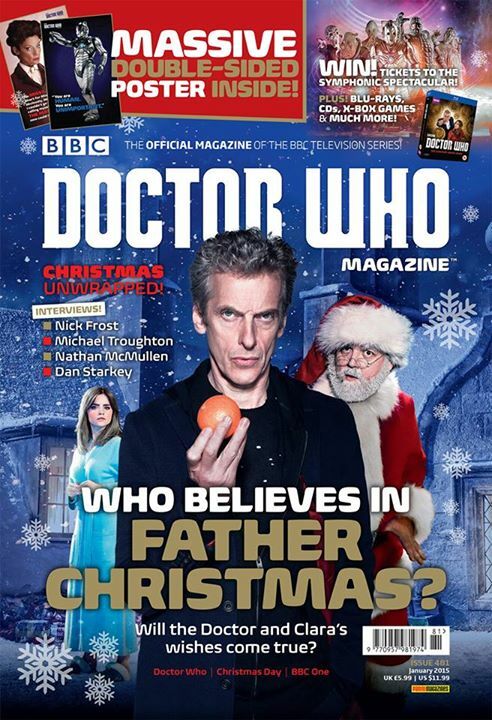 This month’s bumper 100-page festive edition features a preview of Last Christmas. 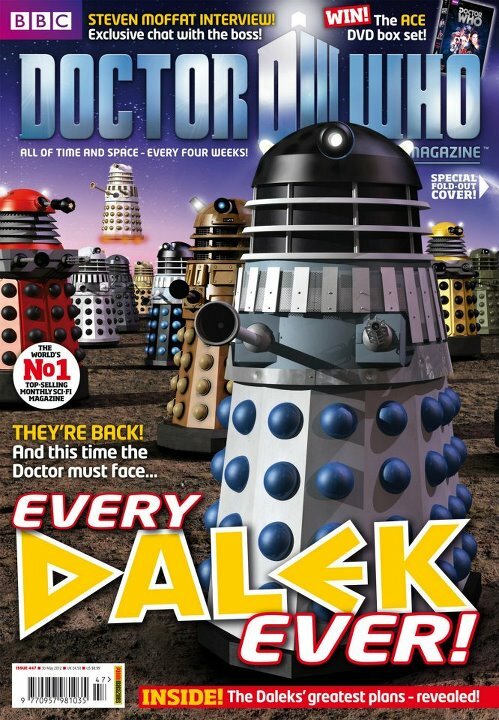 DWM #481 is on sale Thursday 11 December 2014, priced £5.99.Issue 481 of Doctor Who Magazine is published on Thursday (11 December), and comes with a double-sided poster! Here’s the cover of the outer polybag. 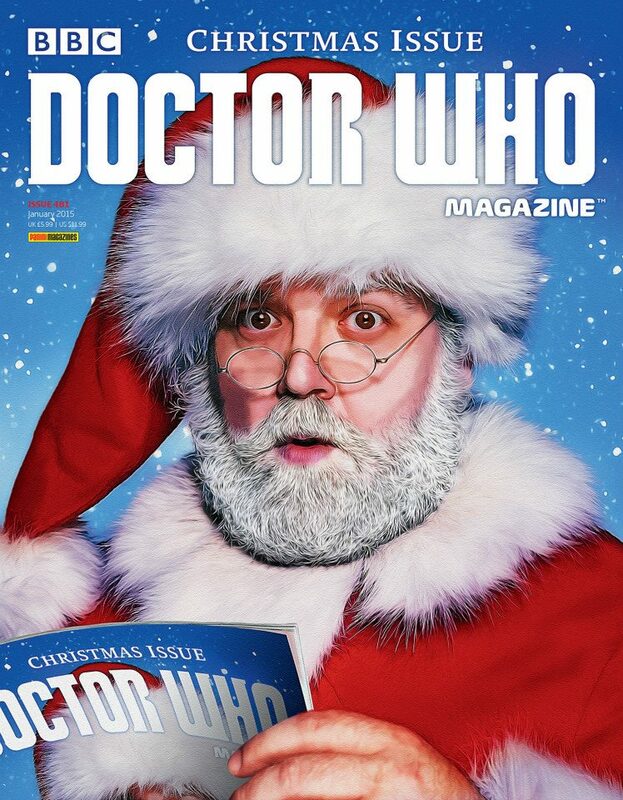 Who believes in Father Christmas? 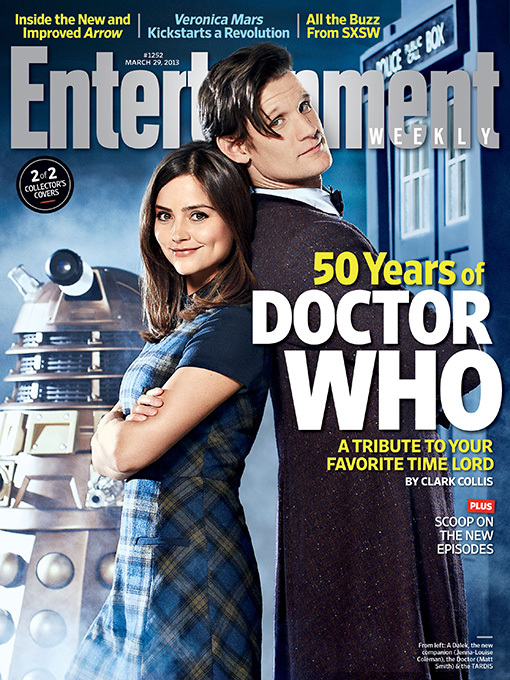 Will the Doctor and Clara’s wishes come true? We’ll see that in Christmas unwrapped. 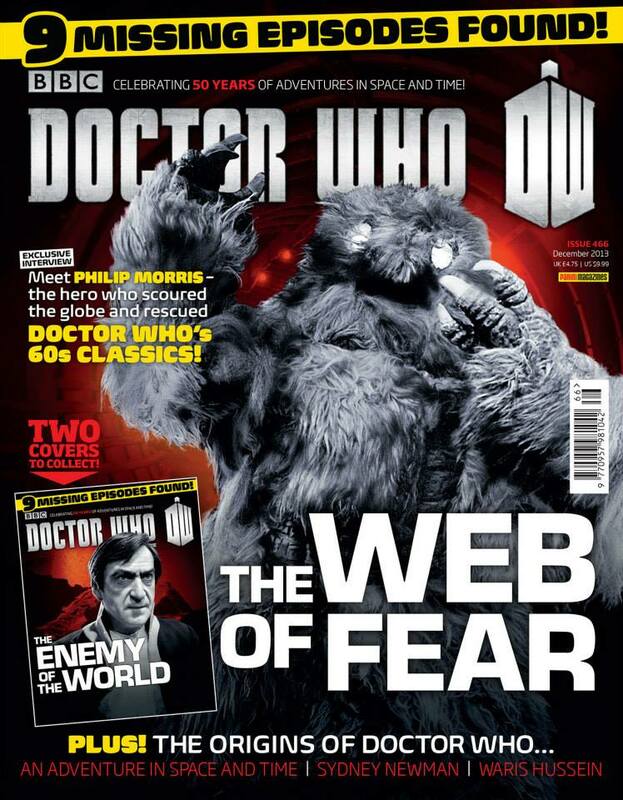 A ‘making of’ video for a 3D artwork supplied for issue 471 of Doctor Who Magazine. It shows how the city was put together, how the elements were arranged and reveals some hidden ‘Easter Eggs’ you might not have spotted. 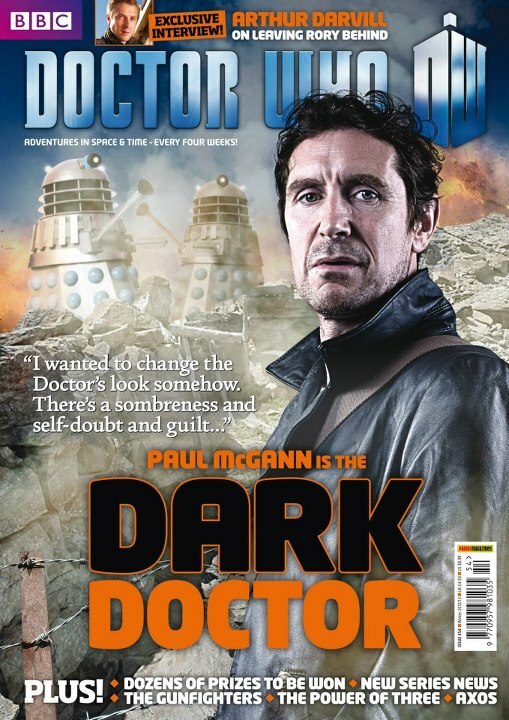 2 covers for Doctor Who Magazine DWM Issue 466, you will be getting it soon. 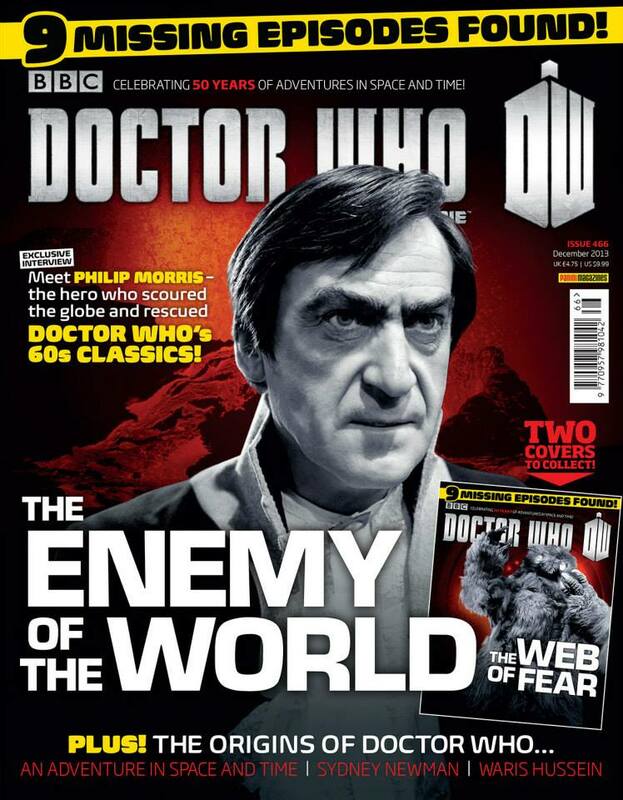 In the DWM issue 466 you will meet Phillip Morris, the hero who scouted the globe and rescued Doctor Who’s 60s classics, you’ll find out more about The enemy of the world and The web of fear, the episodes considered lost, but recently found. 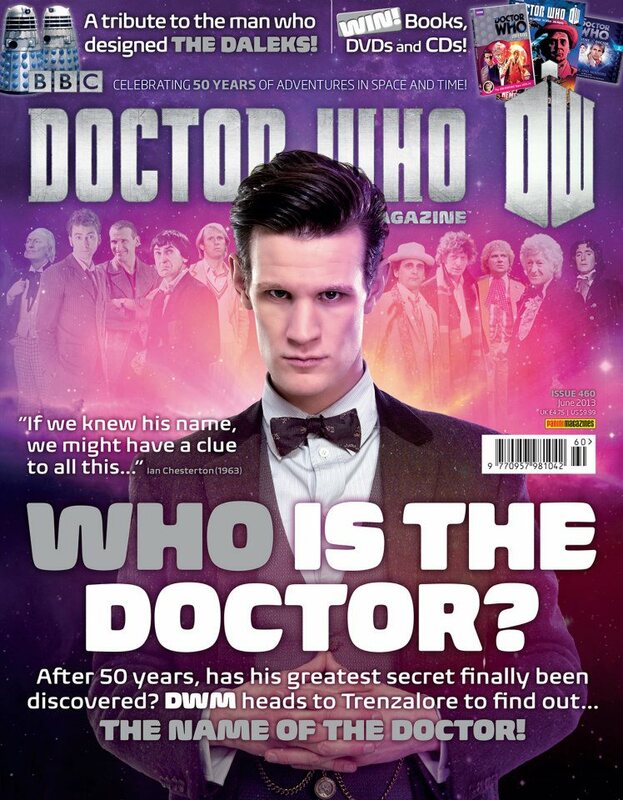 Doctor Who Magazine DWM Issue 460 will be published tomorrow. 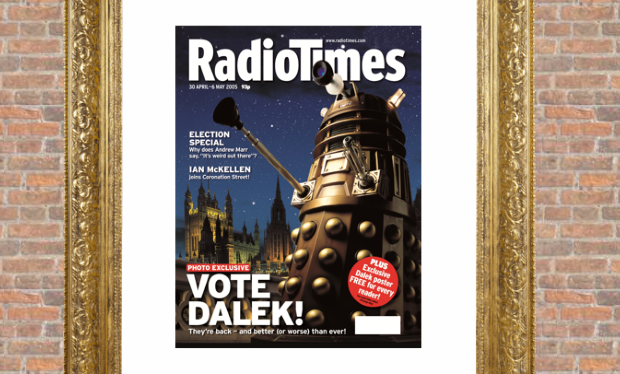 Matt Smith and Jenna-Louise Coleman feature on a special Augmented Reality cover of The Times Magazine in the UK. 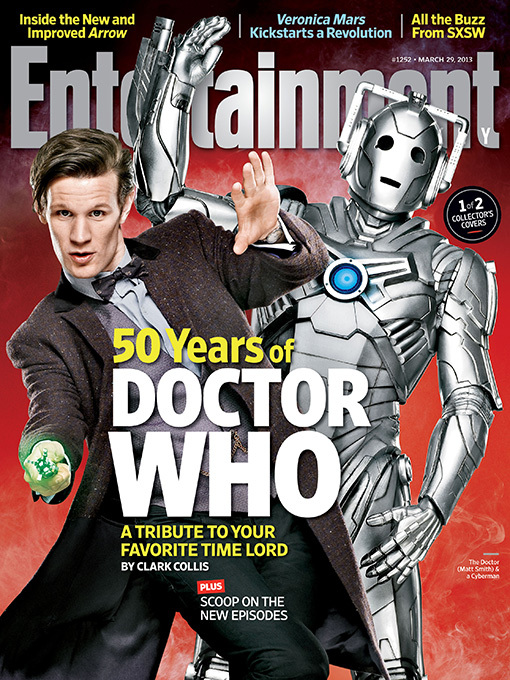 one boasting Matt Smith and a Cyberman, who will be among the monsters that the time-traveling Doctor battles in the half-season of eight newÂ Doctor WhoÂ shows which BBC America will premiere on March 30 at 8p.m. ET. The source of the image and more information can be found here. 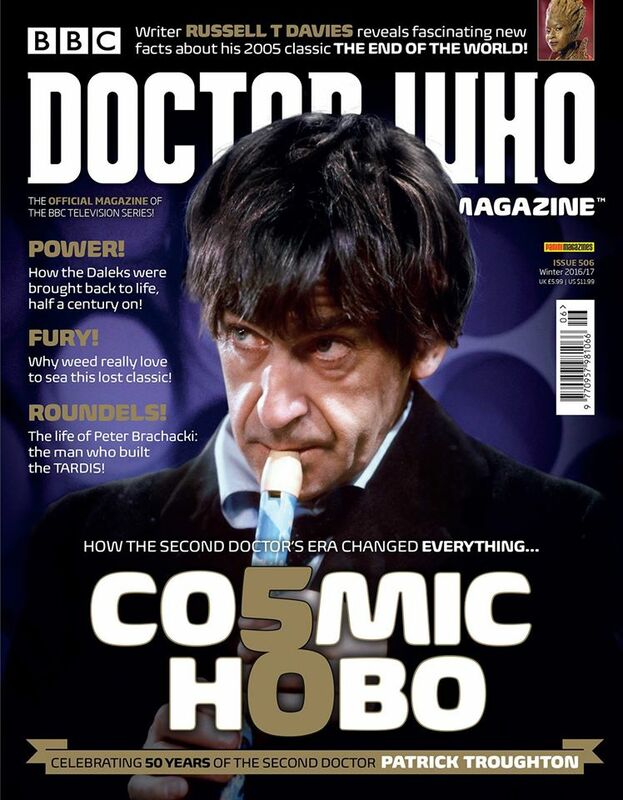 The source of the image is Doctor Who on Facebook, it’s the cover for the Doctor Who magazine, issue 352.